Toyota is recalling 1.4 million cars worldwide for a problems with exploding airbags. In this recall, the airbags are on the side of the car, not the steering wheel or passenger-side dashboard. These airbags have inflators composed of two chambers that are welded together. Toyota (TM) said when the car is parked and unoccupied for a period of time, that weld can develop a crack and the two chambers can separate, causing the airbag to inflate and some pieces of the inflator to shoot into the car. Takata airbags are the focus of the largest auto recall in history, with more than a dozen different automakers forced to recall cars with its products installed -- including Toyota. 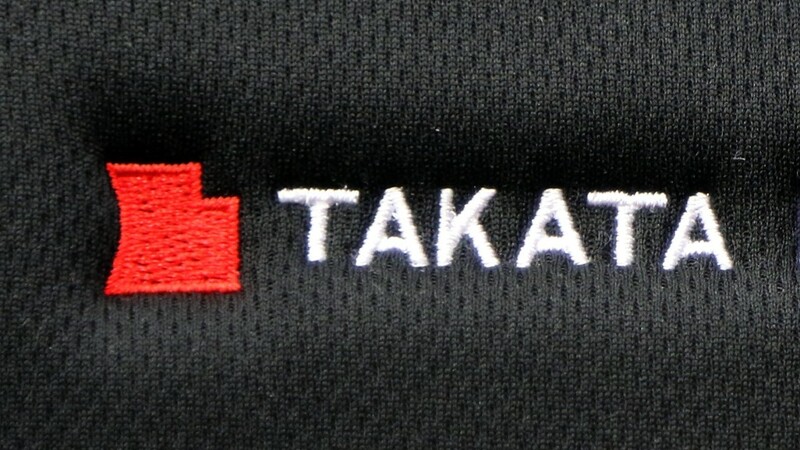 There are 69 million Takata airbags that have been recalled or will be recalled by 2019 in the United States alone.